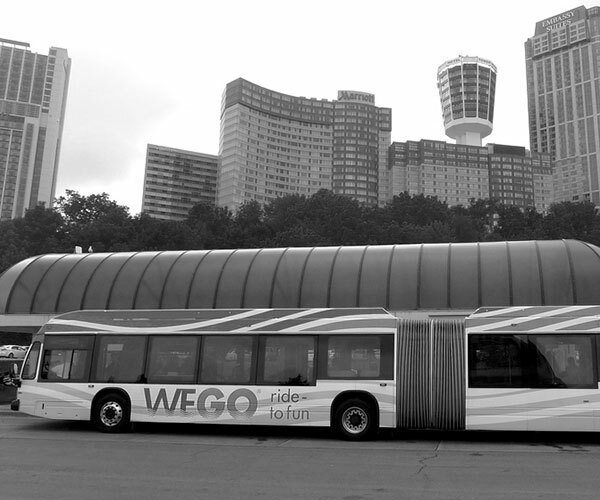 WEGO delivers a seamless, fully accessible connection between tourist attractions within the City and Niagara Parks helping you to experience all that this world-class destination has to offer. 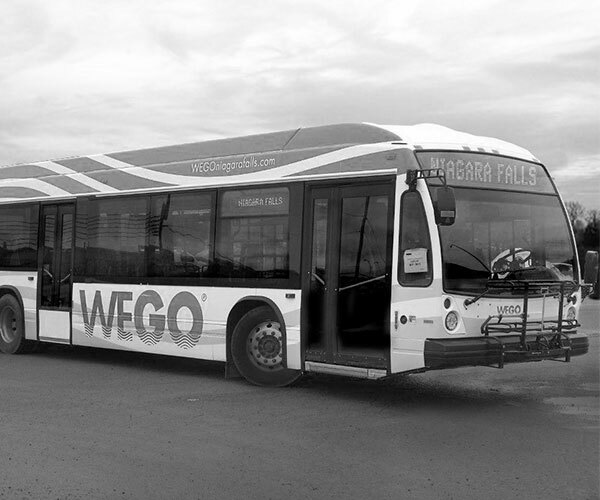 With the latest infotainment, scheduling, comfort and safety systems, WEGO ensures customers receive an enjoyable transportation experience while visiting our beautiful parks and city. 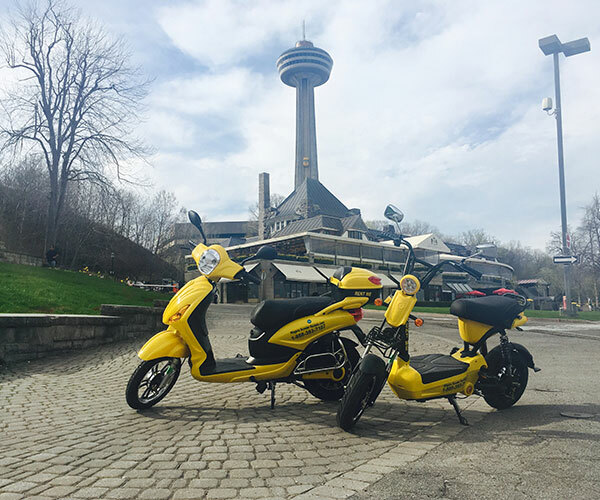 Specializing in Electric Scooter rentals and tours, this one-and-only experience will let you discover the beautiful sights, sounds, and beautiful array of what Niagara Falls truly has to offer. 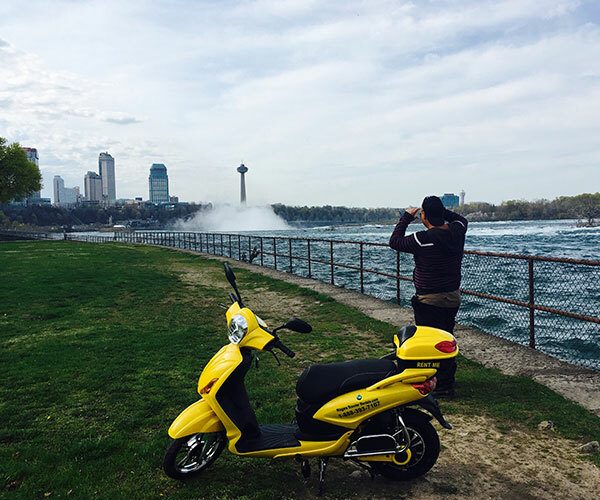 See the Majestic Falls up close, ride alongside the NIagara river rapids, and take advantage of countless photo opportunities. 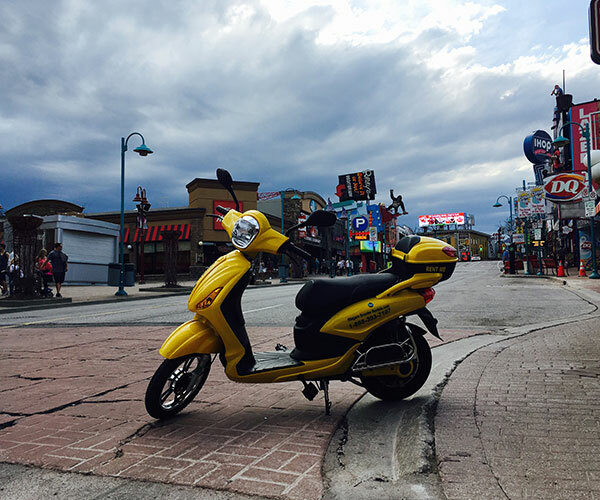 Mobility Scooters and Bicycles also available. 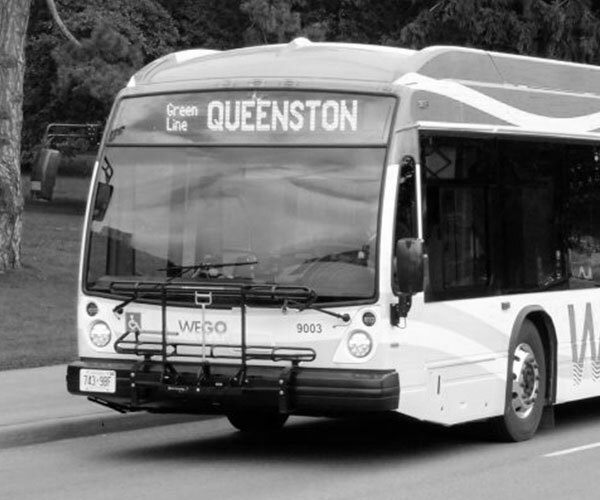 Brand new, fully-insured, inspected daily, ready to ride.